COMMERCIAL BUILDING IN SCHROON LAKE!!! Great investment opportunity in the popular tourist community of Schroon Lake. This property includes a commercial unit that has many options as a storefront business. There is also a 3 bedroom apartment, a 2 bedroom apartment and an efficiency unit. The units are currently vacant. 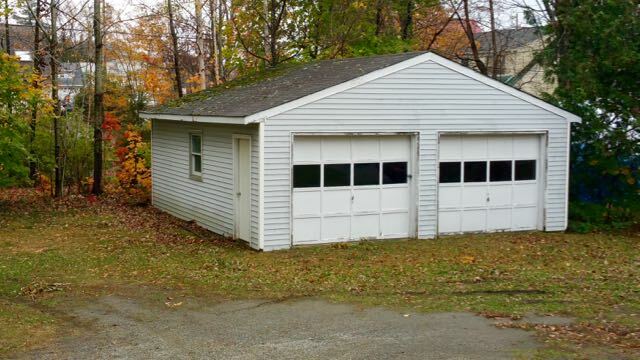 There is also a detached two car garage that has rental possibilities as well. The property is being sold "as is." CALL TODAY for a showing appointment and take advantage of a great opportunity to own this affordable investment property with much potential in the beautiful Adirondacks!! !